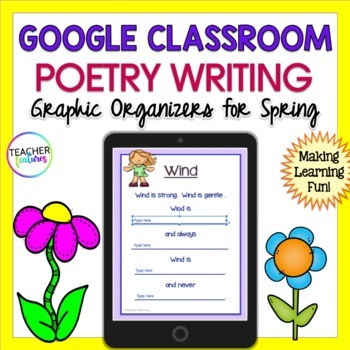 Google Classroom Writing | POETRY WRITING UNIT | This Google Slides poetry unit contains 20 original, digital graphic organizers to make your poetry unit amazing! 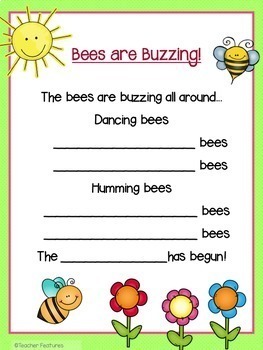 When you combine poetry and nature themes, you get a great way to celebrate Poetry Month and Earth Day (or use all year in literacy centers or as morning work. 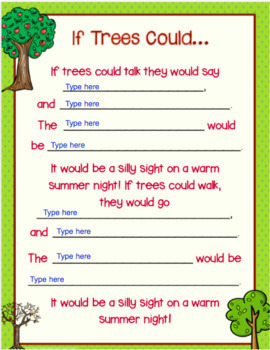 Use this product alone or add to your poetry unit. 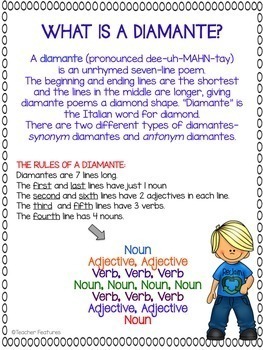 Diamante, Cinquains, Haiku and more! Maybe you are transitioning to a 1:1 classroom or interested in Google Drive resources? Google Interactive products increase student engagement and are a perfect way to infuse technology into your classroom. You can access this product from any location! Interactive products for Google classrooms mean no more lost student content- Google saves automatically. *This product can be used with a tablet, iPad, Chromebook, Netbook, laptop, or a desktop computer.